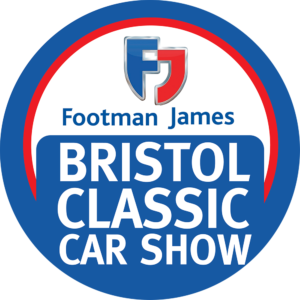 Bristol Classic Car Show, June 16th & 17th 2018. 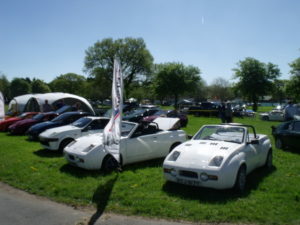 The Midas Owners Club has again booked a stand at the biggest classic car show in the West country. This friendly and popular show has become a club favourite and is usually accompanied by great weather. Entry for classic cars is just £5.oo and advance tickets for visitors are £11.00. Club helpers will get free passes.